One of the most popular things to do for a student filmmaker is come up with a great twist ending for their film. While this technique can work, I’ve always been a proponent of building a solid story to begin with. If a twist grows naturally from that, then so be it. We’ve seen a large number of student films and indie films that try to pigeon-hole a twist into a story that doesn’t need it, though. An unnecessary twist can serve to disorient or even upset an audience, and that isn’t what you want. With that in mind, I thought it would be fun to take a look back at some of the great twists in film history and see how the filmmakers behind them implemented them without upsetting or disorienting an audience. The hallmark of a great twist is one that changes, but does not detract from, subsequent viewings of the film. A twist that ruins repeated viewings is a twist that may be worth rethinking. 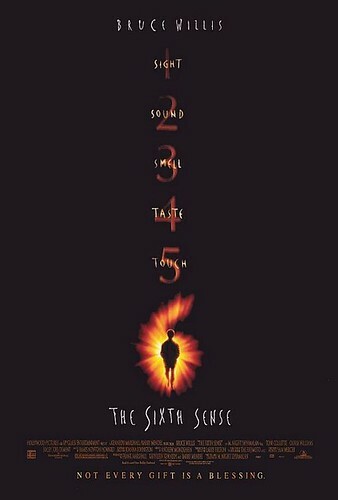 I thought it made sense to start with the film that ushered in the modern era of film twists, M. Knight Shyamalan’s The Sixth Sense. This film was the first one for my generation that left you wanting to revisit and see if you can pick up the clues leading to the twist. 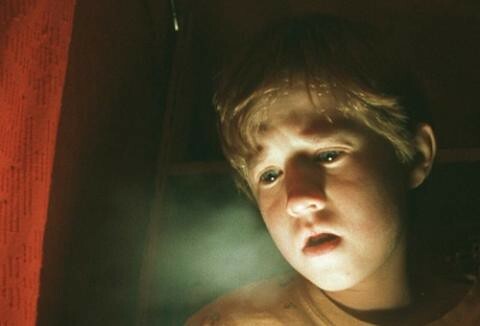 In the film Bruce Willis plays Malcolm Crowe, a child psychologist who is recruited to help a young child, Cole Sear, played by Haley Joel Osment. The issue plaguing Sear? He sees dead people. An exciting and intriguing film ensues, leading to the startling conclusion that Dr. Malcolm Crowe himself is actually dead, having been killed in the opening scene of the film. The twist alone is excellent and adds a new layer to the film, but the rule that the film establishes makes the film worth revisiting. 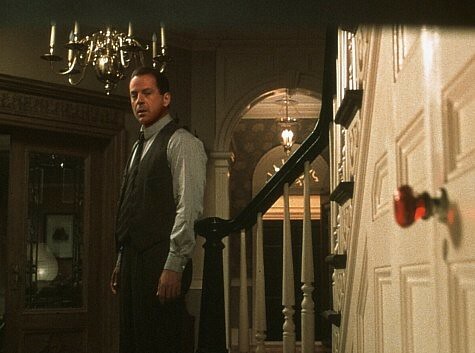 In any scene where a ghost is present, the color red is also present. Any scenes where there are no ghosts, the color red does not appear. This simple rule allowed viewers to revisit the film to try and catch where the color red appeared in the film. It would figure that the original master of suspense would own one of the original great twists. 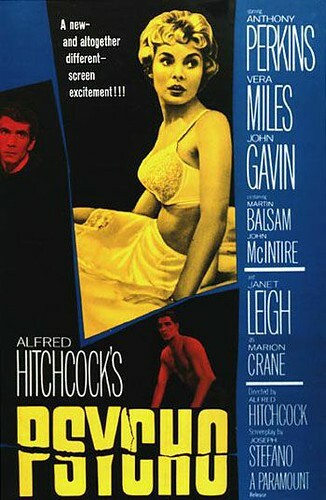 Alfred Hitchcock’s Psycho was a thriller for the ages for a number of reasons. 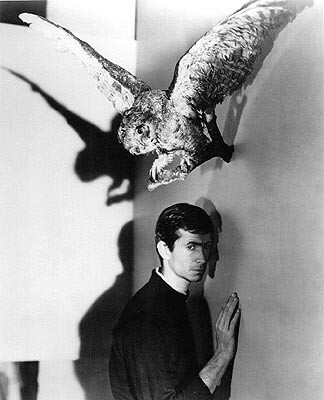 The moral ambiguity of its first kill (many people seem to forget that Janet Leigh’s Marion Crane had just stolen $40,000), and the frightening nature of Anthony Perkin’s Norman Bates are just two of the reasons this film stands the test of time. The reveal of the, at the time, terrifying twist leaves an indelible mark on the viewer. Throughout the entire film we assume that Norman Bates, owner of the Bates Motel, is an innocent trying to keep his insane mother at bay. While his mother is never clearly seen, the audience is treated to her outline in windows and silhouettes, and several instances of her voice talking with Norman. It isn’t until the climactic chase, when Lila Crane (Vera Miles) enters Norman’s home, that we discover his mother has been dead for years. Instead of his mother in the window, we discover his mother’s skeleton dressed as if she was still alive. It turns out Norman has developed a schizophrenia and is living both the life of Norman, and the life of his mother for her. Every time we hear mother’s voice, it is actually Norman calling out. 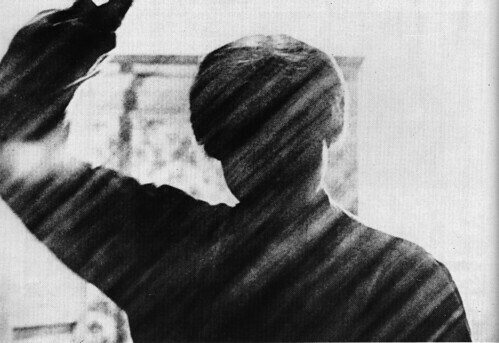 By the end of the film, Norman is lost as his mother takes over Norman’s body. 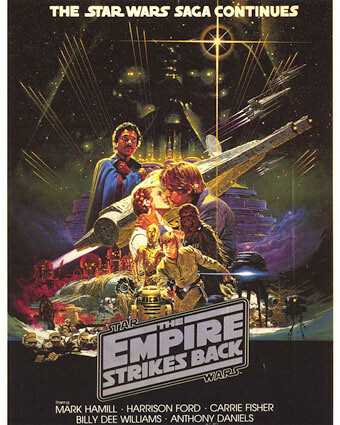 Say what you will about the recent Blu-Ray release, or the prequel trilogy, but there is no denying that The Empire Strikes Back is a fine example of moviemaking. It leaves you with a positive outlook for the rebels, but further recollection leaves you realizing the good guys got their butts handed to them for the entire film. It is also home to one of the most famous twists of all time, a twist that has embedded itself into the fabric of pop culture. People who have never seen a single Star Wars film know this twist well. This is one of the most important twists in film history. 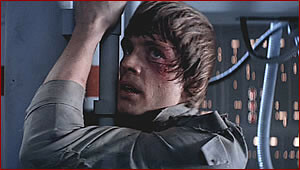 Not only did it change this film on subsequent viewings, it changed the entire Star Wars series. The original film could never be watched in the same way again, and it added a new dimension to the following four films. 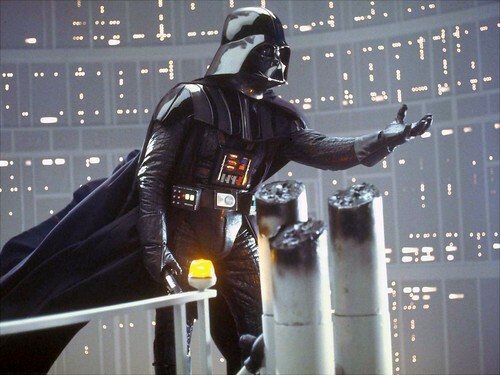 In fact, thanks to this one moment, George Lucas was able to make the prequel trilogy to focus on Anakin Skywalker, effectively shifting the franchise focus from Luke to Vader. These examples show us an excellent use of twists, ones that grew organically from the story. I doubt Hitchcock started with the twist and built Psycho out from there. It all comes back to basics, know your story. If your story involves a twist, then that’s great. If it doesn’t, don’t try to force one in. It hurts your story, and can make you look like you built an entire film around one twist. What are some of your favorite twists? What are some of the ones that are so terrible you can’t help but love them? Leave your thoughts in the comments below! Usual Suspects is another flick that has a huge twist at the end. But unlike Sixth Sense I feel it is more of a gimmick than serving to enhance future viewings. For me, The Usual Suspects is one of those love/hate twist endings. I like the movie as the performances, writing and directing are all very well done, but I often hear people say how great the movie is due to the ending. Even after seeing the movie about a dozen times, I still think the twist at the end is more of a gimmick to get people talking about the movie which probably over inflates their perception of the movie. Not that I’m the most critical of viewers when it comes to spotting clues, but I don’t feel there are any scenes in the movie that foreshadow the twist at the end. It’s extremely effective the first time you see it, but I feel subsequent viewings are diminished… unlike The Sixth Sense, Psycho and Empire Strikes back which just add a whole new layer of appreciation for the films after multiple viewings.